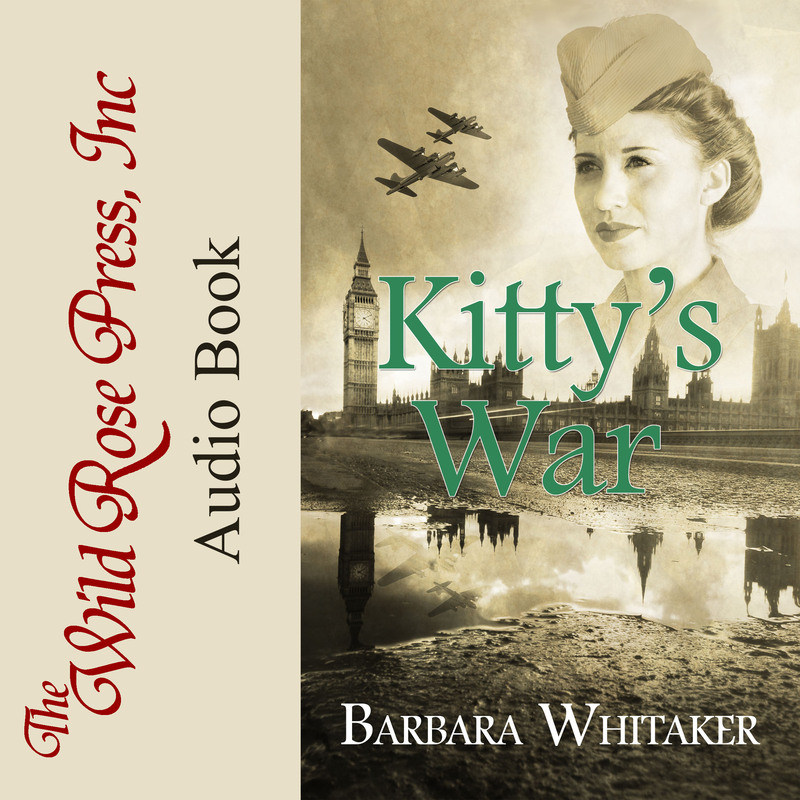 For those who prefer listening to books, my novel, Kitty’s War, is now available in audio-book format. Robin Siegerman did an excellent job of narrating the novel and bringing the characters to life with her voice. Available now on Amazon and Audible.com. I am excited to announce that my novel, Kitty’s War, is in the process of becoming an audio book. My publisher, The Wild Rose Press, has partnered with ACX to produce an audio book which should be available around the beginning of 2019. Stay tuned for more information. 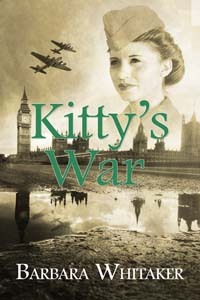 Kitty’s War is available in print or e-book at Amazon and other online outlets. The setting in a novel can provide a unique location for events to unfold. Some authors use real places and real historic landmarks in their books. I recently read “At the Water’s Edge” by Sara Gruen and she used Urquhart Castle on Loch Ness as her setting. Other authors create completely fictional locations to suit their needs. And some create fictitious locations based on actual places. This is what I did in my novel, Kitty’s War. While doing research for Kitty’s War, I needed a fictional location for the 8th Air Force Second Combat Bombardment Wing Headquarters where the main characters got together. I knew that during WWII the English took over large country houses and estates for use by the military and some of these were assigned to the growing American forces. These estates were ideal for the Air Force because they provided enough space for construction of air fields and temporary buildings for housing and other needs. The large homes were perfect for headquarters. My image of an English country house was something like Highclere Castle used for the setting of Downton Abbey. I couldn’t use that one so I went in search of houses that were actually used by the military. That’s how I found Elveden Hall. It had a fascinating history including that it had been owned by Maharaja Duleep Singh, ruler of the Sikh Empire, during his exile in England. 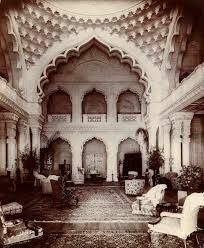 While living there he completely redesigned the interiors of the house to resemble the Moghal palaces in India. During WWII Elveden Hall served as headquarters for the 3rd Bomb Division, also known as the 3rd Air Division. That made it perfect for my purpose. I made changes so that it is more a fictional location that a real one, such as adding a hospital and air field which were not actually on the grounds and changing the name to Ellingham Castle . For more information about the US Air Force in England during WWII, including a picture of a Women’s Army Corps corporal working at Elveden Hall, follow this link. I have not been the only one who thought Elveden Hall would make an interesting setting. Several movies have been shot there including “Eyes Wide Shut” where director Stanley Kubrick used the interiors to create a unique atmosphere. This YouTube video of one scene shot there will give you an idea of the interior of this unique house. Kitty’s War is available online.